The world environment is deteriorating with every passing day due to the haphazard use of natural resources. The extravagant use of natural resources has led to exacerbating climate changes resulting in endangerment and extinction of wildlife and of course our favourite foods. 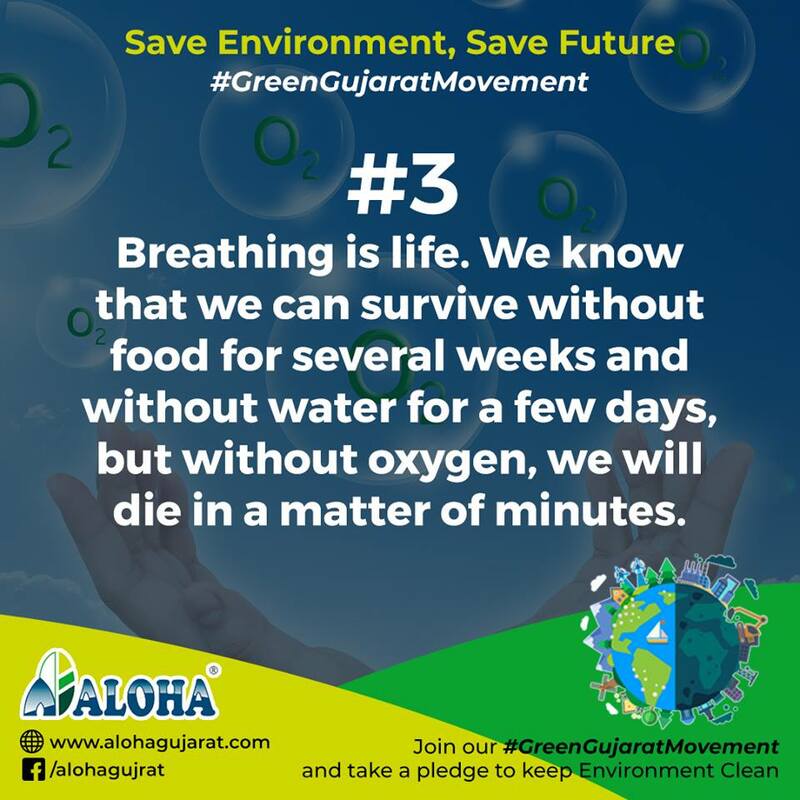 Aloha has started Green Gujarat Movement as the only factor responsible for polluting environment is ‘Human’. Here is a rundown of several interesting ways Aloha has taken into consideration for a better tomorrow. Every living organism present on the plant requires water to sustain itself. But polluting it means we are abusing its ability to provide us with its basic necessity. We are continuously reducing the water supply by contaminating rivers with chemicals and fertilizers eventually ending up in the oceans. 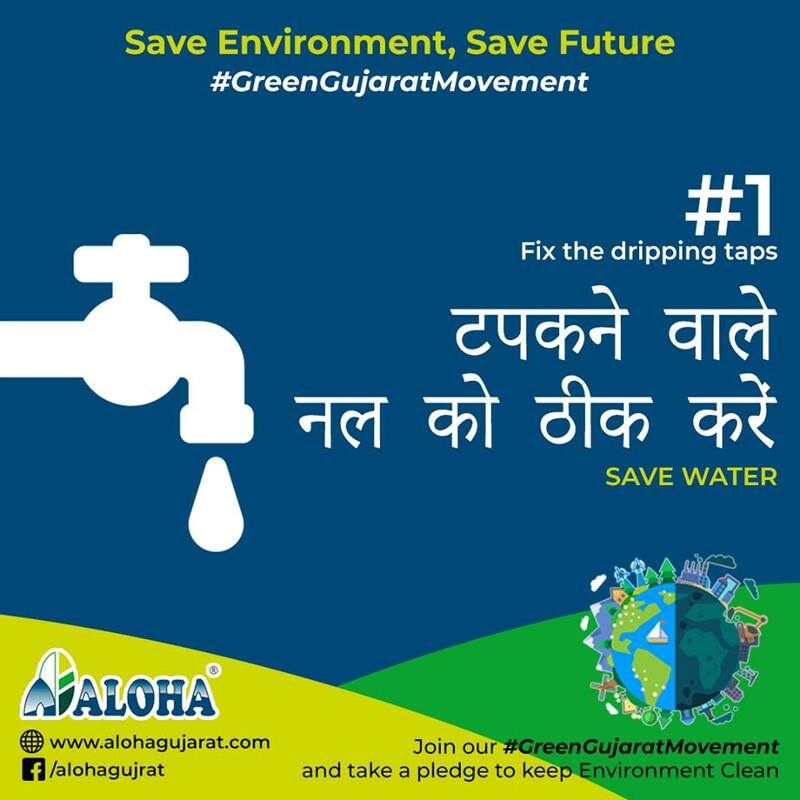 Water covers ⅔ rd of the surface of the Earth but only 0.002% is drinkable so saving mankind becomes important by water conservation. Electricity is an important factor which needs to be considered when it comes to saving the environment. Major resources used to generate electricity burn coal, crude oil and other fossil fuels harming the intrinsic crust of the earth. Reducing the use of these resources also decreases power plant emissions helping in saving the environment. Most plastic lasts forever and ever and is found everywhere- from the Antarctic to the Arctic also forming layers of plastic even on Mount Everest. 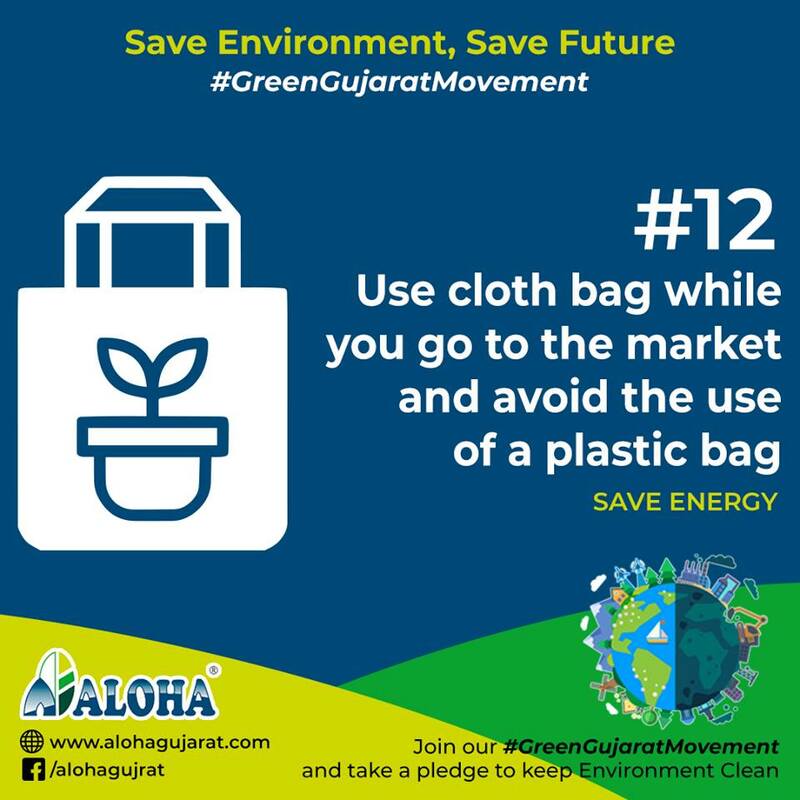 We are habituated to dump our plastic debris and wastes in the nearest lakes and rivers that eventually flow to the oceans. With this heinous crime, many of the water animals have become extinct. We live in a noisy world where most of the noise pollution is created by humans. Nature too sometimes can be very noisy when it comes to storms, thunder and animal migration. And when we add artificial sounds to nature the environment becomes chaotic. This can create a range of problems for animals causing hearing disability, locate mates, protect themselves from predators and find food. Noise over the last decade has an intensified effect on not only individual animal or their population but the entire ecosystem. The first and foremost problem causing any type of pollution is a population explosion. 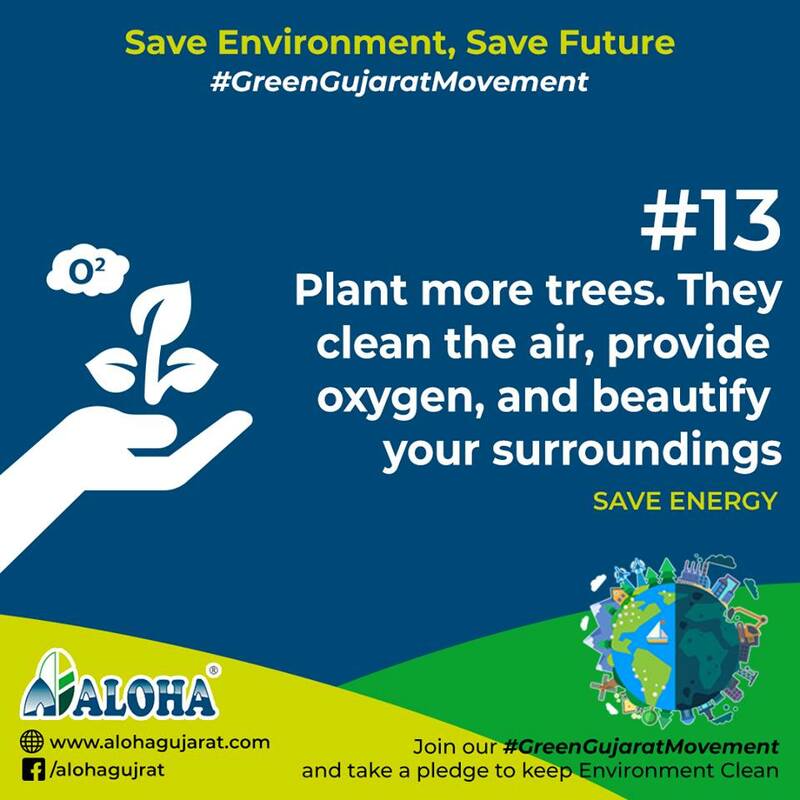 Due to the increase in population there has been immense industry growth for work purpose destroying forests, increase in use of vehicles and other human activities that involves burning of fossil fuels and natural gases. This leads to the emission of various poisonous gases like carbon dioxide, sulphur dioxide causing ‘Greenhouse Effect’.